I’ve discovered a simple prayer that quenches anxiety. It goes something like this. “Lord, I place this problem in Your hands. Now, I pray for You to answer in a way that goes beyond the actual need itself.” In other words, “Surprise me, God, with more than I can imagine.” I call this little technique “praying beyond the problem.” It’s right in line with the Bible’s encouragement to take our troubles to the One “who is able to do far more abundantly beyond all that we ask or think (Ephesians 3:20 NASB). I began “praying beyond” on our first missions trip to Africa. 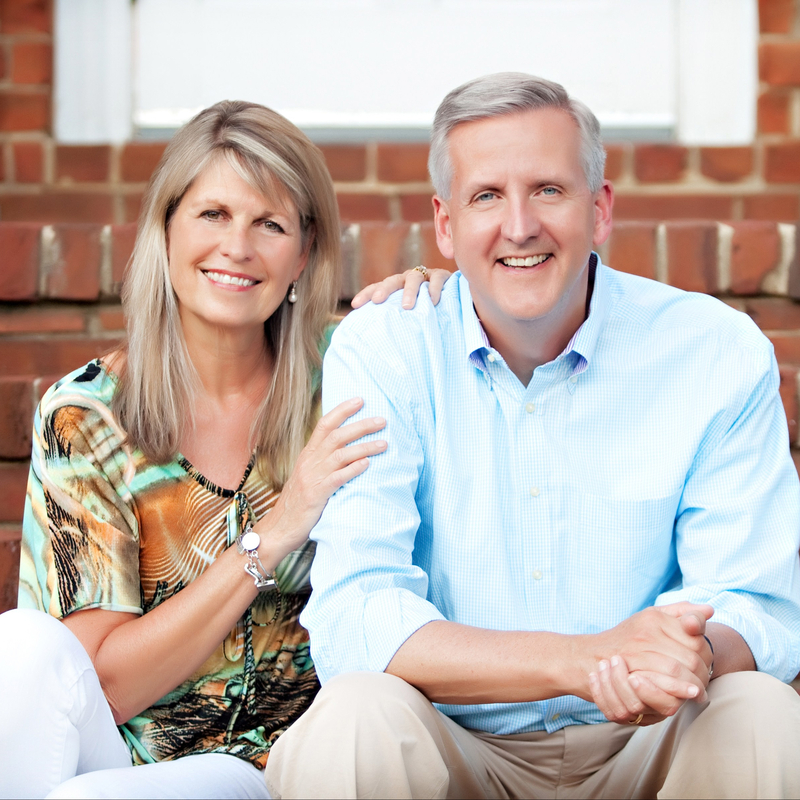 My husband David and I were headed to Ethiopia. This was nearly 25 years ago, well before short term travel to Africa was common. Our children were six and three and we’d never left them alone for more than a night or two. This trip was a huge leap of faith for me. Ethiopia was in shambles. The country was just coming out of a revolution to defeat the Communist government and the new democracy was fragile. We’d have little, if any, communication with our children while traveling. As far as I was concerned, Ethiopia may as well have been the moon. The trip was risky, but we knew and trusted our missions partners, SIM. We shared their passion to proclaim the love of Jesus worldwide. My “prayer beyond” went something like this. “Lord, you know how scared I am to leave my children an ocean away. I entrust them into Your hands and ask You to care for them and keep them safe. Not only that, I pray they would actually be better off than had we not gone.” I was asking God to surprise me with an answer that went beyond my need. God was more than faithful. The children hardly missed us and flourished under the care of loving family and friends. We also formed lifelong friendships with SIM missionaries who had served bravely during the years of persecution. This would be the beginning in of our church’s extensive missions work and our lifelong heart for Africa. God truly answered my prayers far beyond all I could have asked for or imagined. Praying beyond has since become a way to disarm other worries. It forces me to take my eyes off the problem and fix my mind on God’s powerful promises. Praying beyond moves me out of the realm of fear into faith. Taking new territory. Walking on water. Ephesians 3:20, my go to “pray beyond” verse, recently came up in my Bible reading one morning. I was watching our child’s swim meet and had time in between events. Reading in a different Bible version put a fresh twist on my long familiar verse: Now to Him who is able to do exceedingly abundantly above all that we ask or think (Ephesians 3:20 NKJV). I pondered the verse. 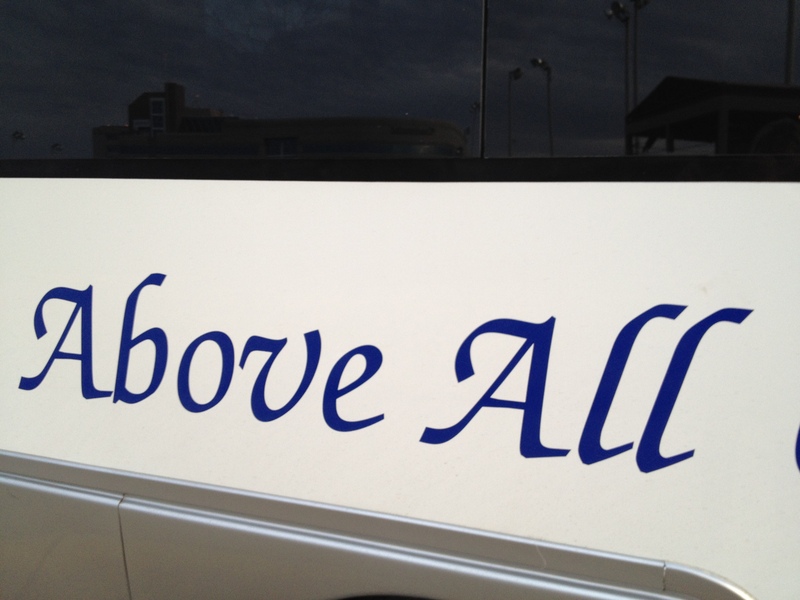 Exactly what does “above all” look like? Deep in thought, I decided to go for a jog. God, maybe you’re encouraging me not only to pray beyond my problems, but also to look down at them from Your perspective. From where You’re sitting, I imagine my problems look small. 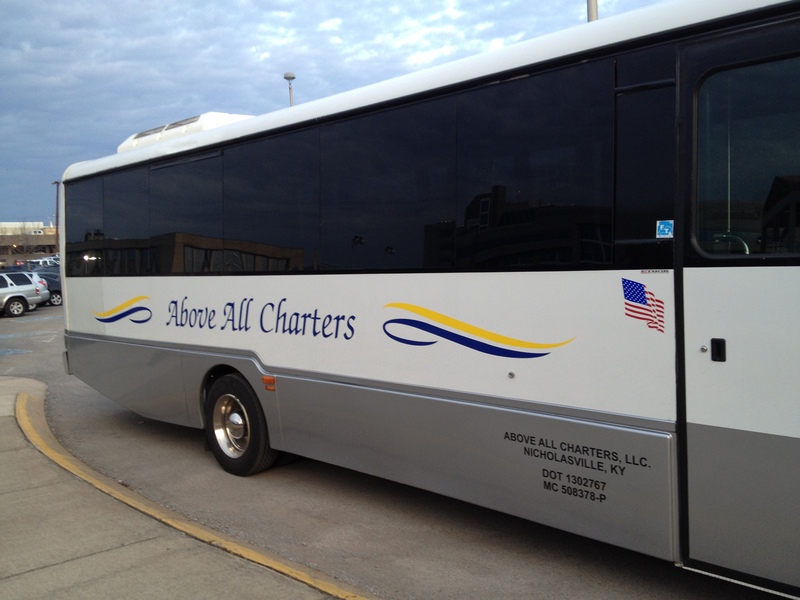 I headed back to the swim center to catch my son’s final event and happened to jog by one of the team buses. Suddenly, I stopped and caught my breath. I had to smile. Looks like God sent me a “memo” that was larger than life. Once again, His answer was above all I could ask or imagine. This entry was posted on Sunday, February 15th, 2015 at 6:30 am	and tagged with Above all. Ephesians 3:20, dreams, faith, prayer and posted in Answer God’s Call, Arm Yourself with Spiritual Strength, Be Specific when You Ask, Pray with Authority. You can follow any responses to this entry through the RSS 2.0 feed. « Are you dangerous to the devil? Thanks Marilynn….on the eve of our trip this is a very timely promise and encouragement. Just like God. Thanks for reaching out, Michele. So glad my words have helped in some way. We are all in need of teammates in this journey in prayer. Paula, praying for you as you’ve probably reached Nigeria by now….may the Lord go before you each step of the way as you serve Him! I agree, Jan. The Amplified version of Ephesians 3:20 is powerful!